It’s ‘aam’ season again in America, and time for famed Indian mangoes! As spring arrives, with clearer skies and balmy breezes, mangoes from India will also start arriving. Show me an Indian who doesn’t love “aam.” Of all the memories and nostalgia that form an immigrant life, a love for ripe, juicy mangoes eaten voraciously during hot Indian summers definitely evokes sentimental reactions among Indian Americans. So, as soon as the long winter spell in America starts giving way to clearer skies and balmy breezes, many Indian Americans also look ahead to the season of the prized mangoes from India to arrive in the United States. 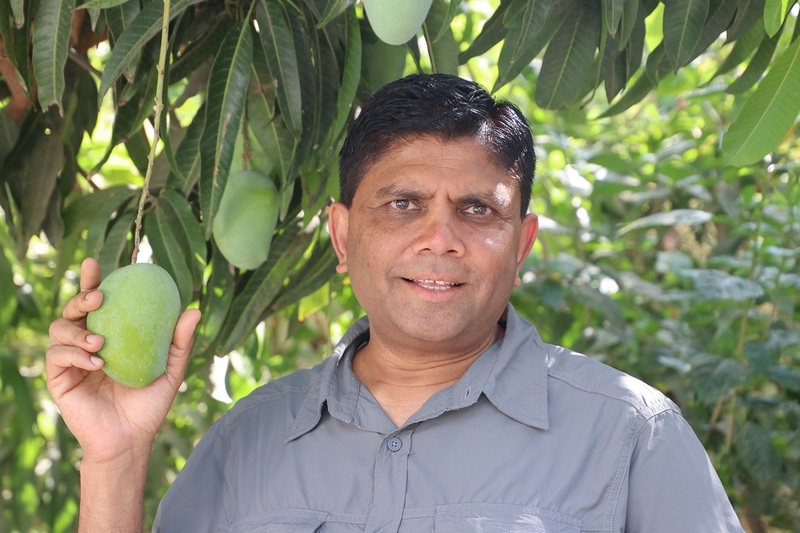 “Anybody who has tasted an Indian mango would tell you that it is much more superlative in taste and quality than any other mango varieties found across the world,” says Pennsylvania-based Bhaskar Savani, a dentist and mango proponent in the US. And many earlier immigrants to America really had to struggle much harder than us to have a bite of their nostalgia fruit from India. Until 2007, Indian mangoes were banned in the US due to phytosanitary reasons. Savani, who also owns Savani Farms, one of the very popular Indian mango export websites in the country, played a crucial role back in the early 2000s to have this ban reversed. But despite the lifting of ban, mangoes from Latin America continue to dominate US groceries and supermarkets. 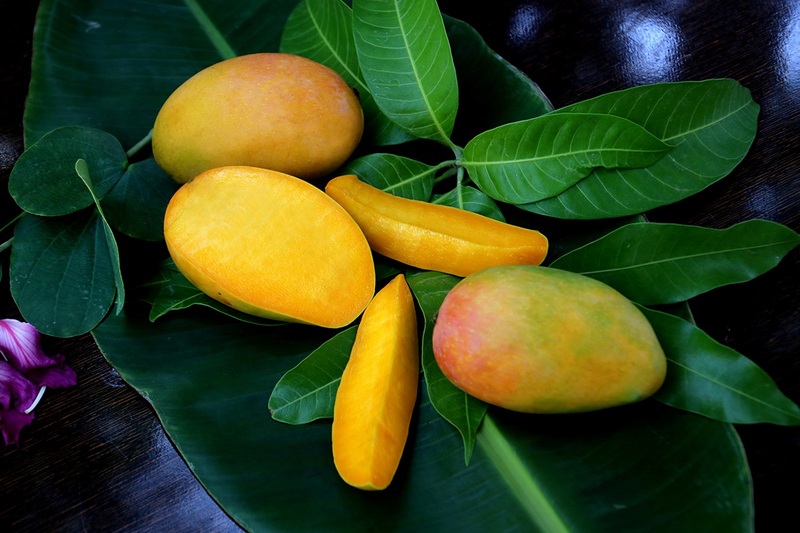 According to the US Department of Agriculture, India was placed on the lowest rung among top 10 mango exporting nations to the United States, much behind countries such as Mexico and Peru. Cavan says another reason the mangoes from South America do not match up to the taste of Indian mangoes is because of the phytosanitary process of dipping the mangoes in hot water that ruins the flavor of the fruit. But, as spring spreads its bounty across the US, it will soon be time for mango aficionados to start looking for the famed Indian mangoes and their arrival in America. Bhaskar Savani in his mango orchard.